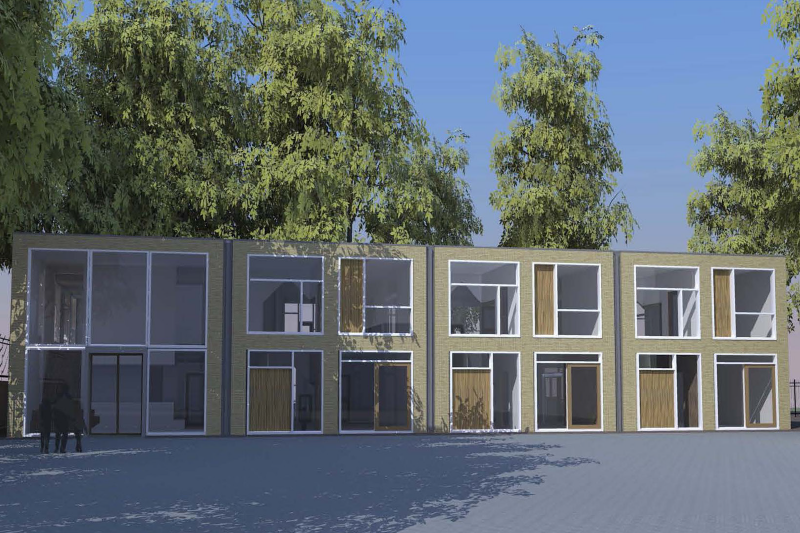 At the beginning of January 2017, we opened the doors of 'The Maples', our stunning, purpose-built location next to the European School. Located in the Bomenbuurt area of The Hague, on the edge of the Statenkwartier and Vogelwijk, this location is open to all children aged 4-12 years from the surrounding areas during the holidays. The location, which features large floor to ceiling windows, has been styled and furnished to the highest standards, using the same homely approach as our other locations. There’s room for three out of school care groups, who also get to enjoy an additional shared workshop space that can be used for all types of activities. 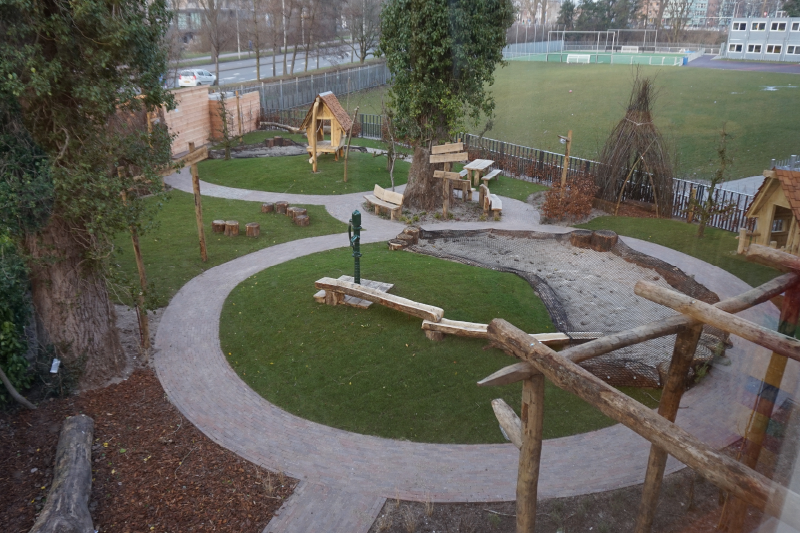 The site also offers a fully equipped natural playground of 500m2 to the younger children, whilst the older children receive access to the playground of the European School. Click on the images to enlarge and view a photo gallery of the new facilities of The Maples, or scroll down for more information. Bus 24: disembark at stop Houtrustbrug and you will have a 3 minute's walk to The Maples. Tram 3: disembark at stop Conradkade and you will have a 9 minute's walk to The Maples. Tram 11: disembark at stop Groothertoginnelaan (West) and you will have a 6 minute's walk to The Maples. The holidays of the European School are aligned with the holidays of Dutch schools. Our holiday camps at The Maples are open to children from all international & Dutch schools. For questions, please contact a member of our friendly team.